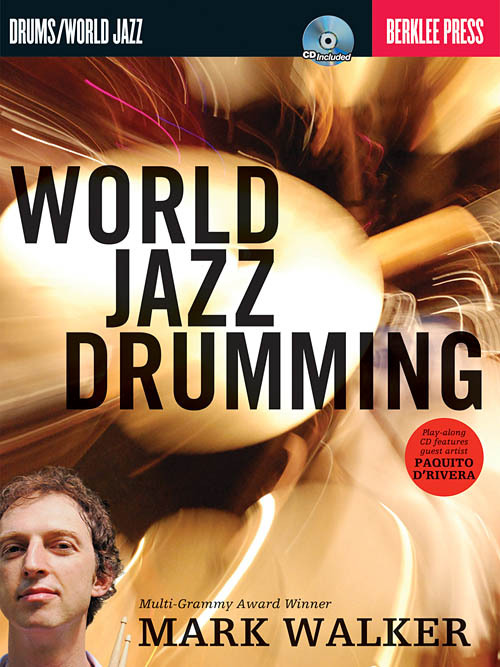 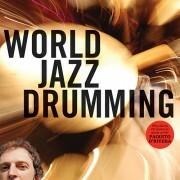 Enrich your drumming with world rhythms and sounds! 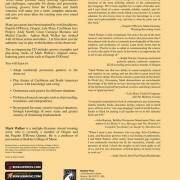 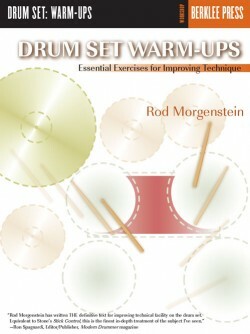 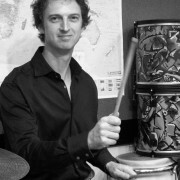 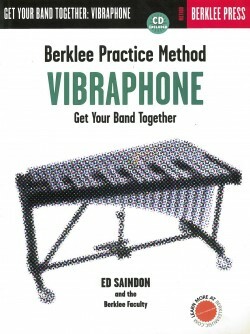 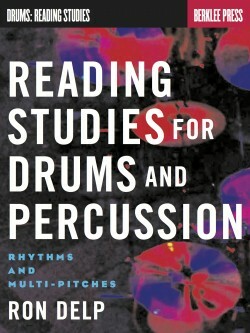 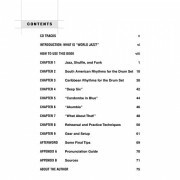 World music presents many learning opportunities and challenges, especially for drums and percussion. 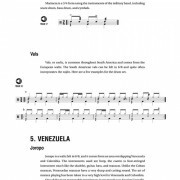 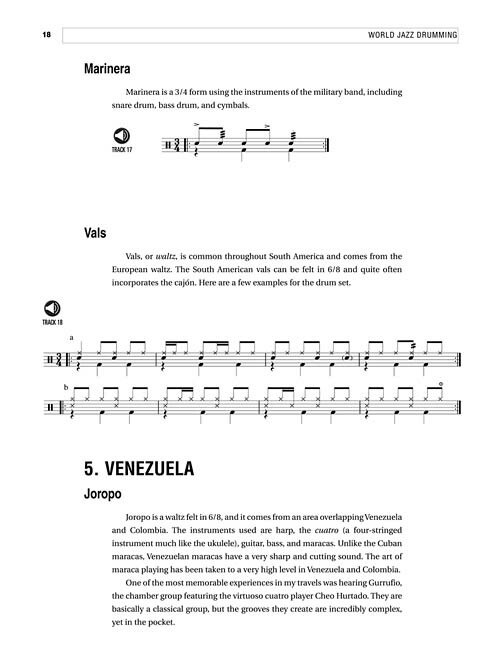 Learning grooves from the Caribbean and South America will make you a more complete musician, and give you more ideas for creating your own sound and solos. 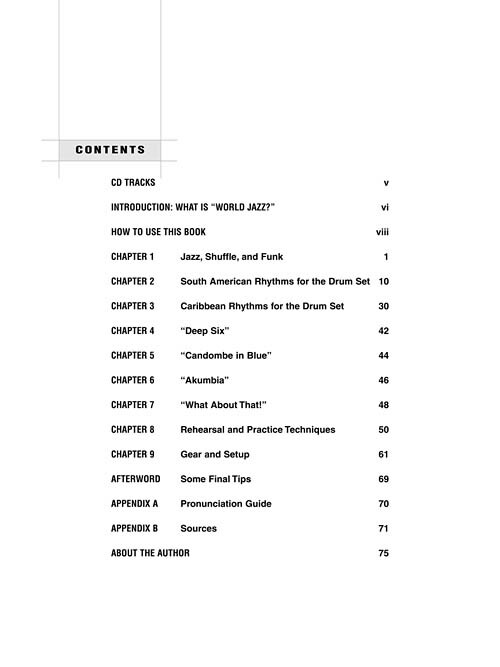 Many jazz greats have been inspired by world traditions: Paquito D’Rivera, Oregon, Lyle Mays, Caribbean Jazz Project, Andy Narell, Cesar Camargo Mariano and Michel Camilo. 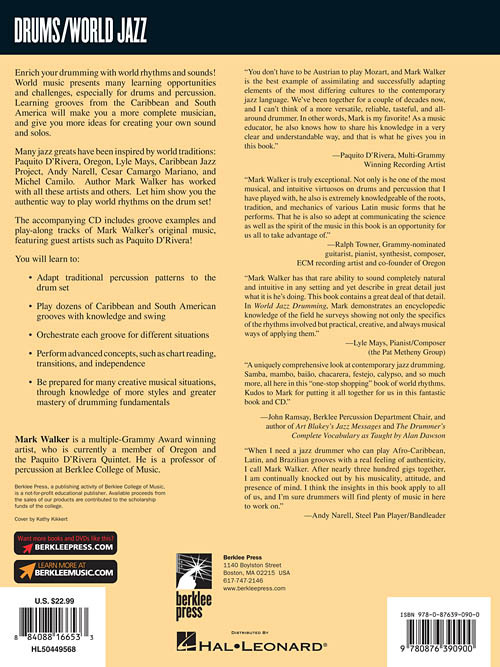 Author Mark Walker has worked with all these artists and others. 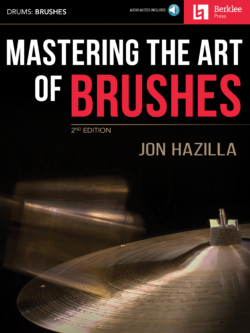 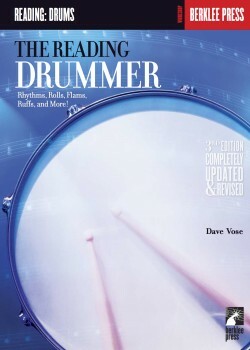 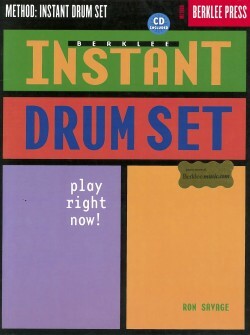 Let him show you the authentic way to play world rhythms on the drum set! 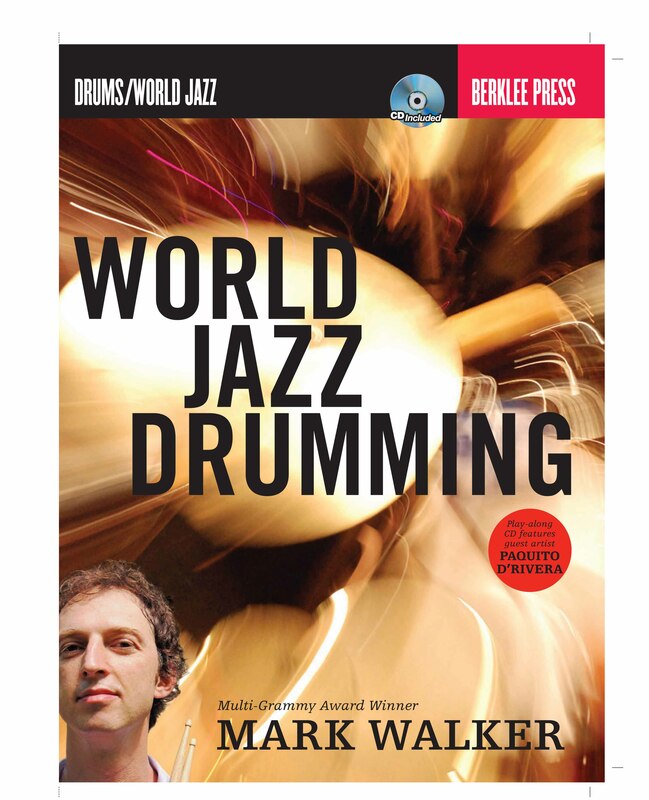 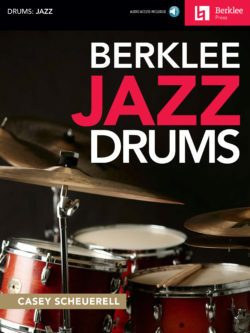 The accompanying CD includes groove examples and play-along tracks of Mark Walker’s original music, featuring guest artists such as Paquito D’Rivera!